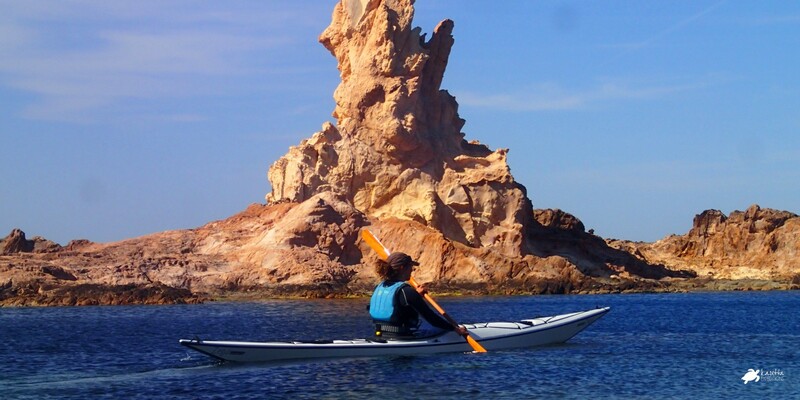 To know and to discover kayaking one of the coasts with the most pristine beaches of the Mediterranean sea is a unique experience that we are passionate to share with you. Our purpose is to accompany you to make this journey in the safest and most convenient possible way, offering a high level personalized service. For this reason, we provide you with the companion and knowledge of the most experienced guides, an optimal and lightweight navigation material, plus everything you need so you do not have to worry about anything and live this spectacular journey as comfortable as possible. 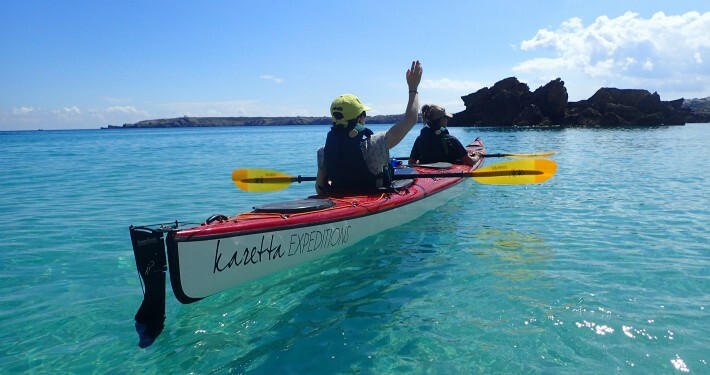 The aim of this route is to navigate along the south tourquoise coast of Menorca and experience the authentic spirit of exploration on a sea kayak. 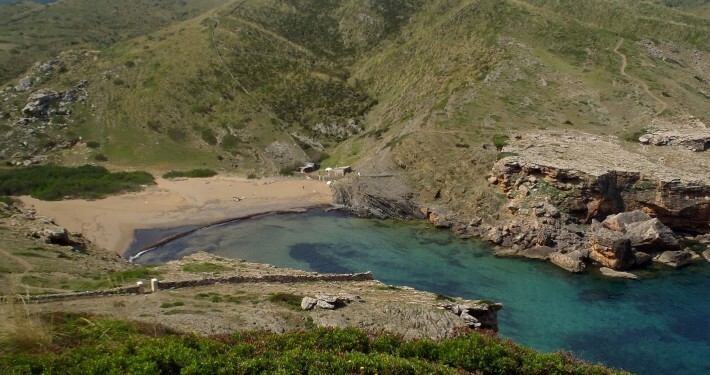 The south coast has a paradisiac landscape with valleys and gorges with lush mediterranean vegetation. Stunning calcareous cliffs and white sandstones alongside with beaches and coves of white sand and turquoise waters. Along the route there are hidden many caves of diverse dimensions, sculpted by the sea and the wind. Some of them are not easily accessible and only a kayak will allow us get into their interior. We will stay overnight in different beaches during the expedition. Karetta’s team will provide the group all the groceries and the logistic support needed to complete the expedition successfully. – 2 waterproof bags for personal material. – Homemade food prepared by our guides and water included. – A cap, sunglasses and sunscreen. – It is required to be in shape and to be able to swim. 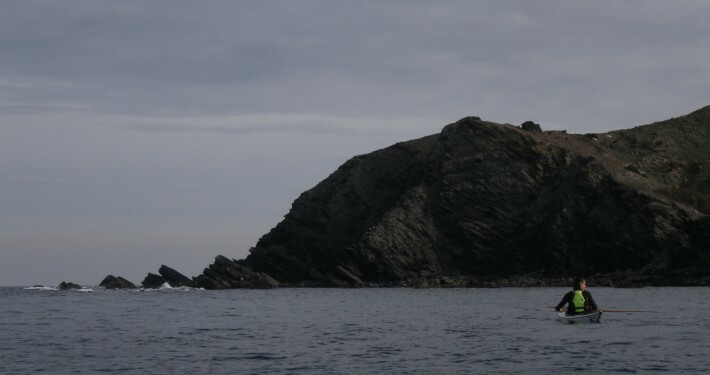 – It is recommended to have previous experience in sea kayaking. 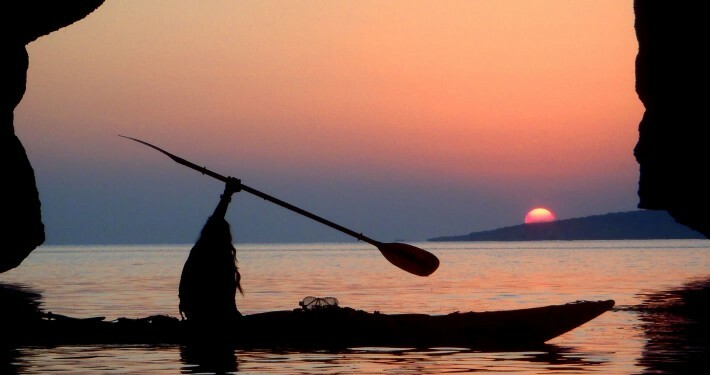 – 4 to 5 hours paddling per day. – At the beginning of this activity we will impart basic notions of paddling and secure navigation. Upon reservation of this activity you will receive details of the recommended and necessary material in addition to documentation of general interest about the expedition. To find out the benefits you’re getting from an expedition with Karetta, click the button below and view the document, it contains information referred to the material and everything that we bring to your experience. You can check the calendar of scheduled routes and the availability of places in all of them. Contact us if you wish to organize an expedition on specific dates that are not marked in our agenda. 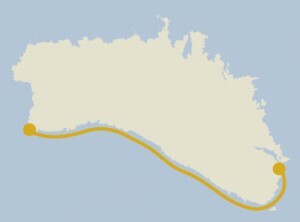 The minimum number of participants in each route is two people. if you walk together, you will go farther.